I have a number of items to share with you today so I’ll get to the point. We distributed a small cross to everyone on Sunday to remind us following Jesus means we must deny our self and take up our cross daily. The cross also symbolizes the price that Jesus paid for our salvation from sin. The cross has been a central symbol for Christians for years. May we experience the reality of the cross in our life. This Sunday we will hear from our youth group about their trip to Ft. Worth and how God spoke to them. You will not want to miss hearing how God worked in their lives. On Sunday morning we will receive our MNU church matching offering for our three students attending MidAmerica Nazarene University. Anna and Sarah Heer are returning for their junior year as they pursue a degree in nursing and Ashley Heer will start her studies in Elementary Education. If we can raise $500 for each student MNU will match that amount putting the money towards their tuition bill. 1,600,000 Box tops = a new van. After waiting for 5 years for that many box tops we are able to order a new van to be delivered in time for the new school year. THANK YOU AGAIN for all your help, we are so excited! God bless you. Keep those soup labels and box tips coming! 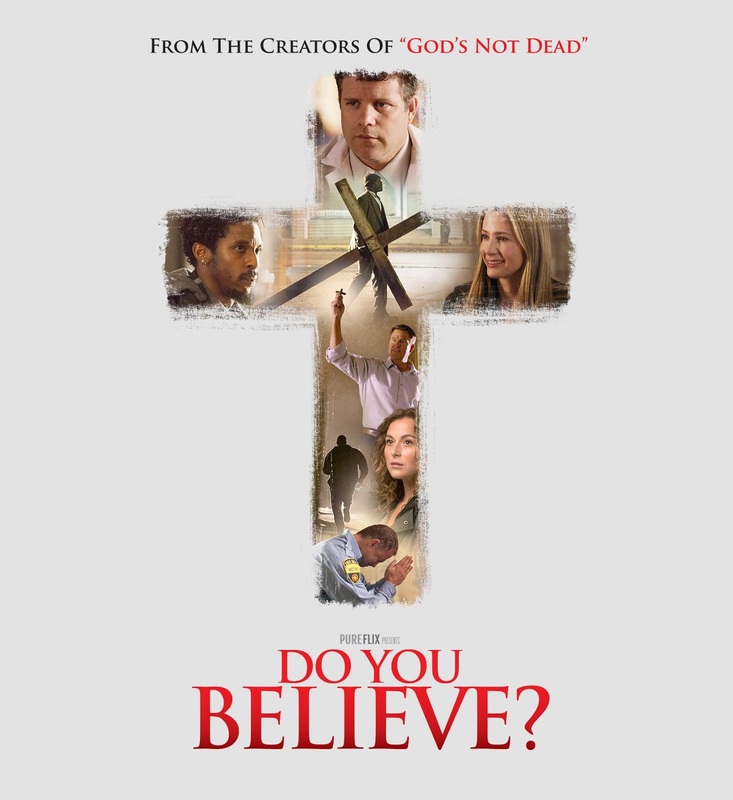 Sunday evening we will be showing a movie entitled “Do You Believe?” From the creators of God’s Not Dead comes the film with a challenge to answer the question we will all face in our lifetimes. Do You Believe? If you were ever accused of being a Christian, would there be enough evidence to convict you? Pastor Josh will be attending a training session in Kansas City Friday and Saturday with Intervarsity Christian Fellowship. Intervarsity is a ministry designed for college students on universities across America. Intervarsity is partnering with Eastridge Church through Pastor Josh. Let’s be in prayer that God will open doors for Josh to find some leaders to minister to the students at WSU. Starting September 13th we will begin a church wide study of God’s Love using Francis Chan’s bestselling book “Crazy Love.” We have sign-up sheet in the entryway of the church for anyone needing a book. We can order books in Spanish or English. Also we are looking for host homes to have a small group meet in your home. If you would like to host a small group during this study please let Stephanie Heer know. On September 13th after the morning worship service we are planning an International Potluck Dinner to celebrate the completion of the renovation. We are asking our church family to bring their favorite main dish and a side or dessert.